Preseason Porch and Patio Sale! Harden Fine Furniture has closed their doors. 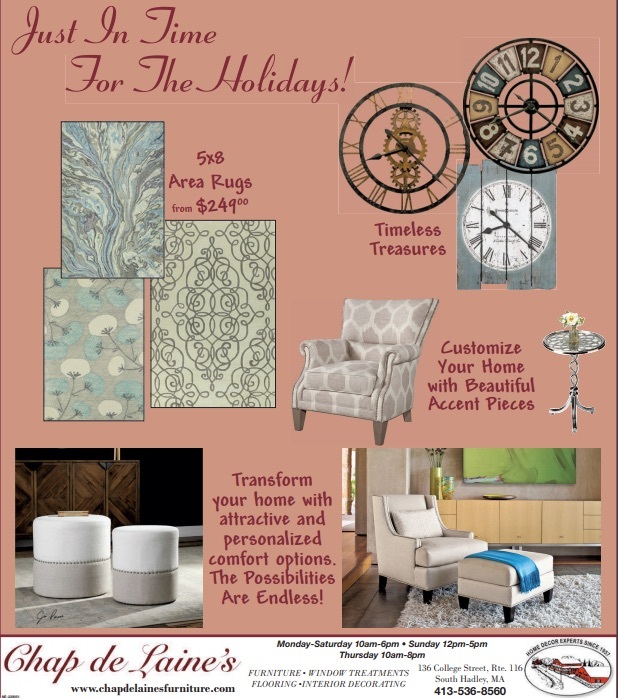 Chap de Laine's Interiors, Inc.
Mon.-Sat: 10 a.m. - 6 p.m. Thurs. : 10 a.m. - 8 p.m.